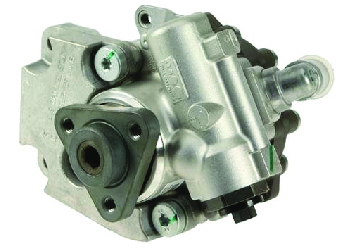 Every steering box and pump is completely disassembled and inspected. 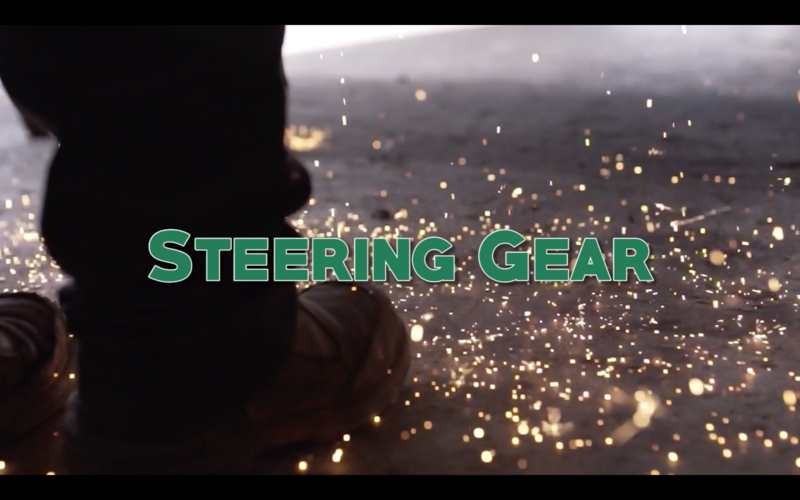 All wear parts such seals, washers, gaskets, bushings, etc. are replaced with new. All parts not meeting OEMspecs are replaced. 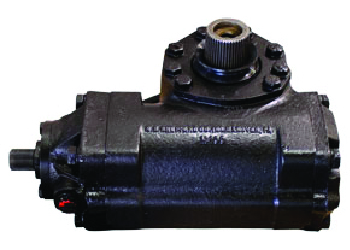 With a Valley Truck Parts remanufactured steering gear, you can be confident that your steering gear is ready to meet the demands that you put on it. 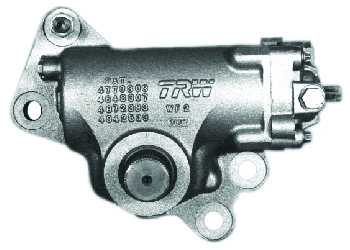 A remanufactured Valley Truck Parts Steering Box is the closest thing to brand new!